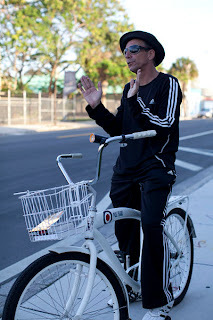 White Paul Frank cruiser bike stolen Wednesday night from an apartment building on 28th St and NW 1st Avenue (Wynwood). A $100 reward is being offered, no questions asked. Contact John Hood at (786) 314-2773 if you have any information.